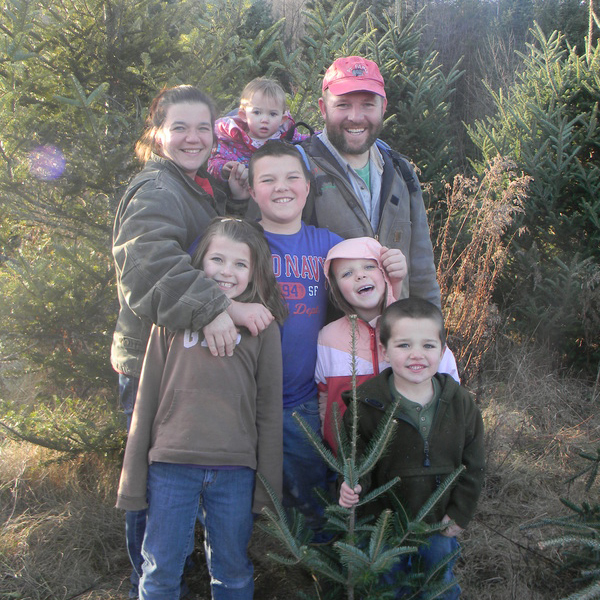 Pete and Tara Roy are the proud owners of PT Farm in North Haverhill, New Hampshire. Operating a beef and hog farm is not easy work, but it’s not their only job. They also have five children: Calvin, Madeleine, Dory, Gabriel, and Rose. Tara admits that this can lead to having a “crazy lifestyle”. Despite their busy schedules, they have still managed to significantly increase the scale of their operation since the farm was founded in 2004. 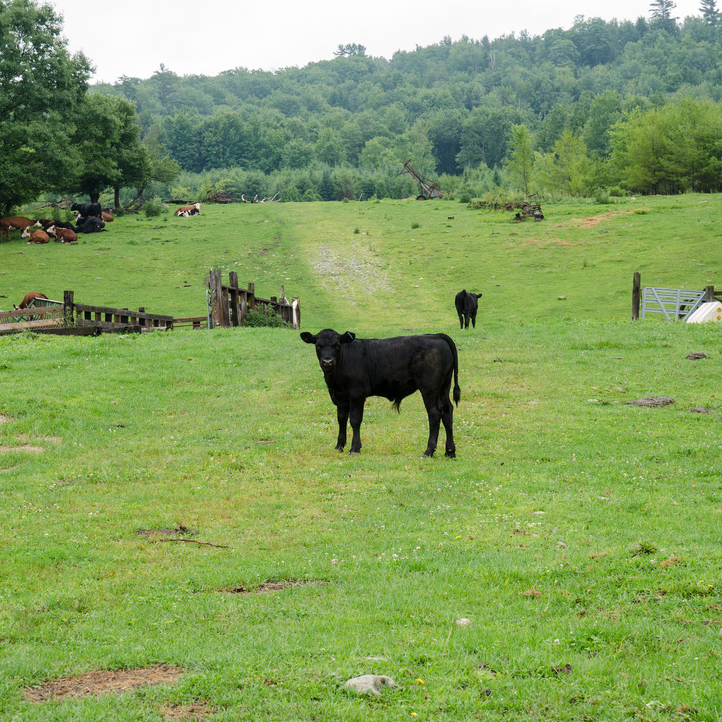 The demand for locally produced, high quality meat in New Hampshire and across New England has enabled them to build a successful business. Pete and Tara met at the University of New Hampshire in the ROTC program. After being stationed together in Hawaii, they knew that they wanted to return home to New Hampshire. They came across the idea of starting a slaughterhouse, as Pete had grown up with cattle and had also taken some meat cutting courses at UNH. In 2003, they moved back to New Hampshire and bought a small slaughterhouse the next year. “We used to have to turn away people all the time,” Tara says about their operation when it was just beginning. Since then, they have built a new plant with huge capacity so that they can meet their demand. Since the beginning, their commitment to treating their animals with respect has been strong and evident. UMass Dining has partnered with PT Farms since 2015, a partnership that has proven beneficial for both sides: PT Farm gets a stable customer that will purchase a significant amount of their meat; and UMass receives premium, local meat that is raised humanely and as naturally as possible.